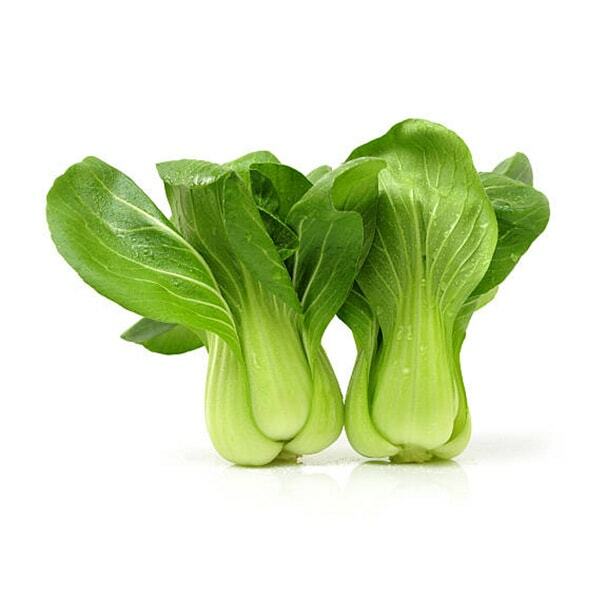 Bok Choy is a leafy green vegetable with white stems and dark green leaves. Bok Choy has a mild flavor and the white stems are crisp. There are a few varieties of Bok Choy but I prefer baby Bok Choy, which is smaller in size.